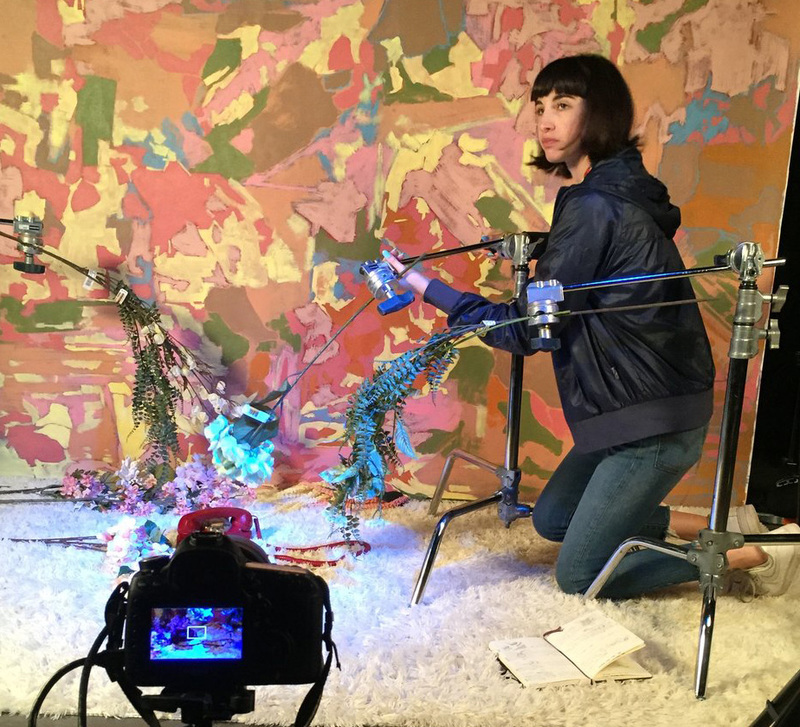 A stop-motion animated short by Emily Ann Hoffman 15 IL made its debut at the 2018 Sundance Film Festival. Now that the crowds have left Park City, UT, independent filmmaker Emily Ann Hoffman 15 IL is finally catching her breath after the excitement of having Nevada screened at the 2018 Sundance Film Festival. Her stop-motion animated short was selected as part of the festival’s burgeoning short film program. 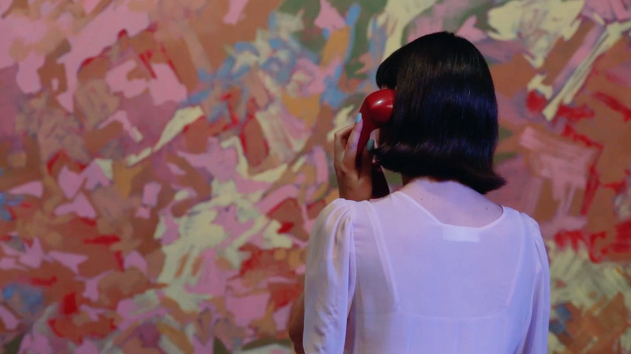 Hoffman produced OK, Call Me Back as a fellow at the Jacob Burns Film Center. Hoffman produced the film, along with another short—the live-action OK, Call Me Back, which went on to win Best Experimental Film at the National Film Festival for Talented Youth 2017 as well as an Audience Award at New Orleans Film Festival 2017—at the Jacob Burns Film Center, where she completed a Valentine and Clark Emerging Artist Fellowship last year. In 2017 she was also named a Sundance Ignite Fellow and is currently receiving screenwriting mentorship as part of Sundance’s Feature Film Program. Hoffman at work in the studio. At RISD Hoffman majored in Illustration but got interested in film and animation because she appreciates the “dynamic method of storytelling and self-expression” that the use of moving images affords. After collaborating with Ariel Noltimier Strauss 16 FAV on The Emily & Ariel Show, a short film combining animated video footage and stop-motion puppetry, she was pleased when it got accepted at festivals in the US and abroad and was named Best Experimental Short Film at the Evolution! Mallorca International Film Festival. 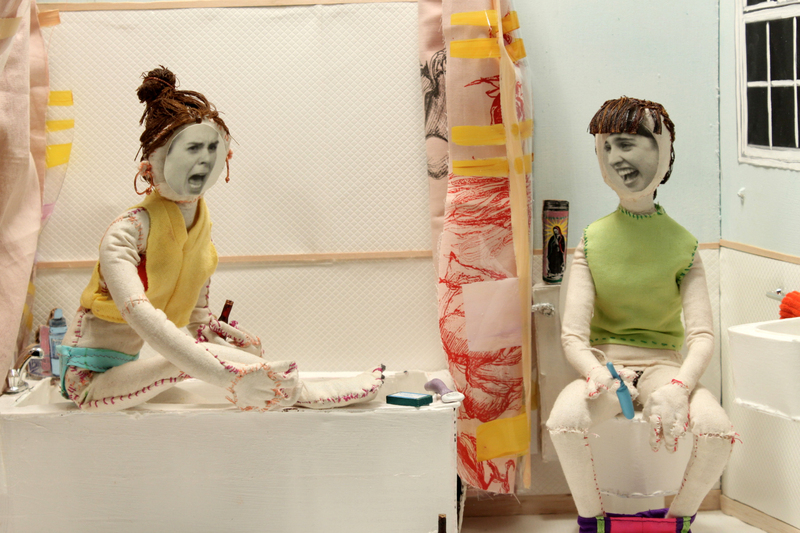 A still from The Emily & Ariel Show, a short film Hoffman made at RISD with Ariel Nortimier Strauss 16 FAV. Dean Kelly 98 IL, a story artist for Pixar, talks about his role in bringing Coco to life on the big screen. Now that the final season of Adventure Time is airing, illustrator and comic book artist Andy Ristaino 97 FAV is happily exploring new directions.